The first public event of the new Director Board was a testament to MAUK’s ability to bring our community members together under a neutral platform based on common identity and shared values regardless of their religious or political beliefs. Over 70 community members braved the cold weather to gather at Kerala House on Friday evening (18/11/2016) for a reception that was arranged for the Hon. 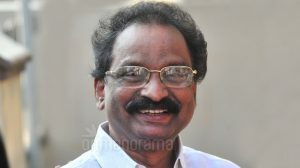 Speaker of Kerala Assembly, Shri P Sreeramakrishnan. Despite the event being organised in just 3 days notice and on a weekday evening due to the availability of the Speaker, the turnout was higher than expected. The meeting commenced at 19:10. MAUK Elder Director Raveendran Nair presented the Hon. Speaker with a bouquet and invited him to the podium. MAUK Chair Sudheer Vasudevan welcomed the speaker and the audience. He expressed his delight in welcoming the Speaker to Kerala House and reminded that Shri Sreeramakrishnan was the 3rd Kerala Speaker to visit Kerala House. He further reminded that MAUK building was named as Kerala House on 2nd October 1996 by the then Kerala Speaker the Late Shri G Karthikeyan. The Hon. Speaker then addressed the audience. 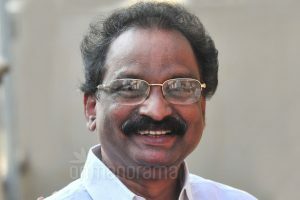 In his speech that lasted around 30 minutes, the speaker touched on many subjects that effect the Malayalee diaspora worldwide. He praised the resilience and hard work of Malayalees abroad and stated that the high living standards enjoyed in Kerala was partially due to the investment of the Malayalee community abroad including that of British Malayalees. He also stated that successive governments have introduced many schemes to attract investments from Malayalees abroad and said that the current government will be going even further with the impending introduction of new schemes. The Speaker also spoke in depth about Kerala media outlets sensationalising trivial news items at the detrimental affect on the quality and accuracy of the news. He also highlighted the popularity of social media in channelling information in modern society. The Speakers address was followed by a Question and Answer session moderated by MAUK secretary Sreejith Sreedharan. 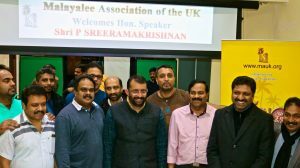 During this session that lasted about 40 minutes, the Secretary introduced the invited guests present from other community organisations including Progressive Malayalee Society, Sreenarayana Guru Mission, Kerala Catholic Association, UK Malayalee Cricket League and Retired Members Association. Over 15 questions and concerns on varied subjects were put to the Speaker, which he responded to adequately with his profound knowledge and experience. 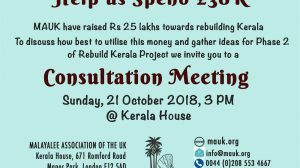 In response to a concern raised by Nihas Rawther, MAUK director about the lack of direct flight from London to Kerala, the speaker guaranteed his support and assistance in making this a reality. He promised escalate the matter to the attention of the current government. MAUK Director Anilkumar Edavana presented the Speaker with a copy of the book and DVD published as part of MAUK’s flagship project Our Story: Onam which teaches children in UK primary schools about Onam and Kerala culture. The meeting concluded at 20:30 with the vote of thanks by MAUK Director Nishar V Nadh. Following the meeting, light dinner sponsored by Thattukada, East Ham, was served. The official photographer of the event was Anu Sojan of A & S Media. After the reception many of the guests stayed on to take part in ‘The Friday Club | MAUK’ activities. 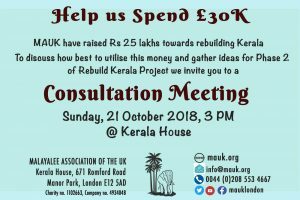 Malayalee Association of the UK (MAUK); the first and one of the leading and largest Malayalee community organisations in the UK. The history of MAUK can be traced back to Shri V K Krishna Menon’s Kerala Samajam of the 1930s. 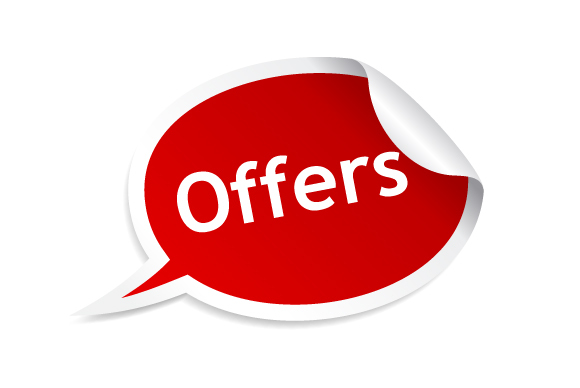 Please contact on info@mauk.org if you wish to receive free copies of ‘Our Story: Onam’ book and DVD. 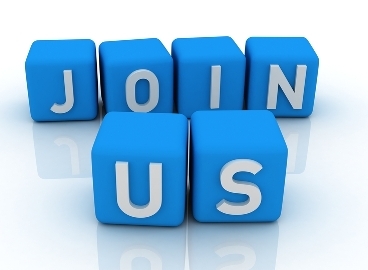 For up to date info on MAUK activities follow us on fb.com/mauklondon.